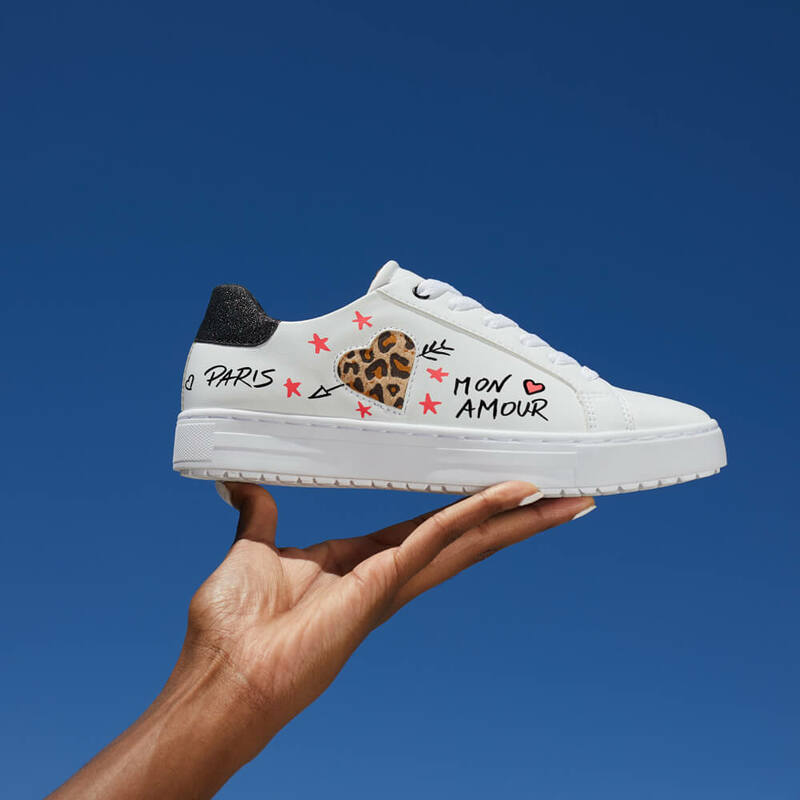 ESSEN/MUNICH Five internationally famous fashion influencers from five European countries are the new style crew for the DEICHMANN Spring/Summer 2019 shoe collection. 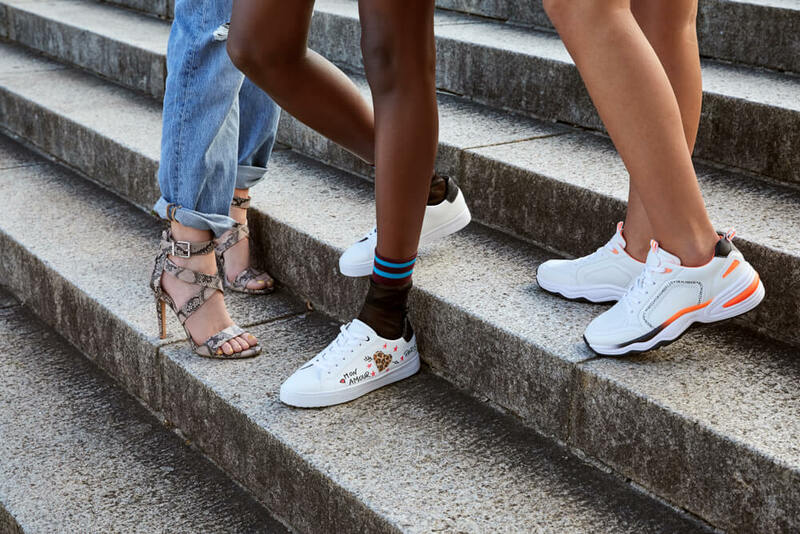 As part of the international #spreadthelook campaign, the influencers are presenting selected styles which are available from March 2019 exclusively in all DEICHMANN stores and at www.deichmann.com. Alongside it girl Melina Martin from Germany, the #spreadthelook campaign features international influencers such as Leomie Anderson from Britain, Austrian Kim Lianne, Marta Lozano from Spain plus Noor de Groot from the Netherlands. The launch and curtain-raiser to the influencer collection is the “Glow” Beauty Convention on 30 and 31 March 2019 in Stuttgart. The #spreadthelook collection comprises five fashion themes representing the highlights of the new Spring/Summer Collection. 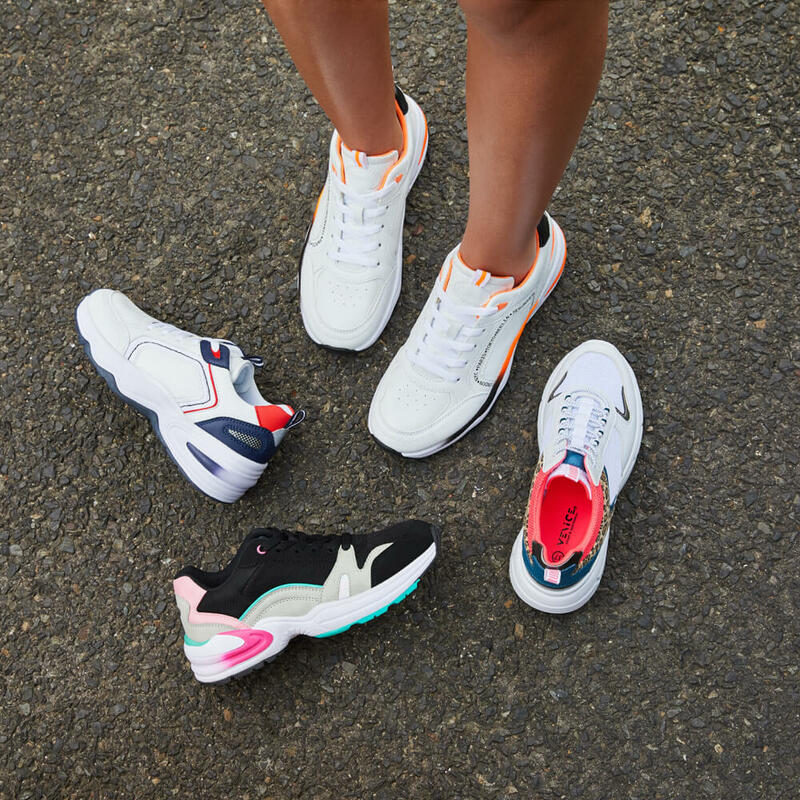 Chunky sneakers in a sporty retro look and playful statement sneakers featuring designs such as hearts, flower and anchors are absolute style all-rounders. Trendy strappy sandals with animal prints and metallic highlights plus summery pumps in faux leopard and snake skin set the tone. Mules with a striking platform sole and stud appliqués are the perfect accessory for any summer outfit. The #spreadthelook campaign was produced with the five influencers in Cape Town and will be presented throughout Europe in various channels such as print, TV and social media as from 1 April. The collection will be available from March 2019 in all DEICHMANN stores and the online shop at www.deichmann.com. The prices of the styles are between €19.90 and €34.90. DEICHMANN SE, which has its headquarters in Essen, Germany, was founded in 1913 and is still 100% owned by the founding family. The group of companies is a market leader in the European shoe retail trade. Running over 4,000 stores and 40 online shops worldwide, it employs a staff of over 40,000 people. Branches are operated under the name of DEICHMANN in Germany, Austria, Bosnia-Herzegovina, Bulgaria, Croatia, the Czech Republic, Denmark, France, Hungary, Italy, Lithuania, Poland, Portugal, Romania, Russia, Serbia, Slovakia, Slovenia, Spain, Sweden, Turkey and the United Kingdom. The group is also represented in Switzerland (Dosenbach/Ochsner Shoes/Ochsner Sport), the Netherlands and Belgium (vanHaren) and the USA (Rack Room Shoes/Off Broadway). In Germany, Roland SE is also part of the group. DEICHMANN is represented in Germany, Austria, Switzerland and Poland with MyShoes SE. The company also owns the SNIPES Group with branches in Germany, Austria, Switzerland, France, the Netherlands, Belgium, Spain, Portugal and Italy. For 2019, plans are also being made to enter the Estonian and Latvian markets with the DEICHMANN concept. DEICHMANN stores will soon be opened in Dubai with a franchise partner and the company will also offer a selection of shoes in China via the online platform T-Mall Global.